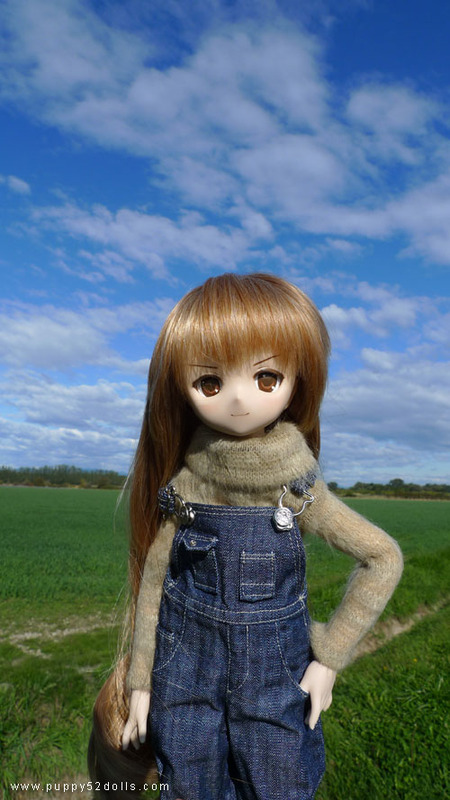 With weather looking like this, how could we not go out and take photos?! 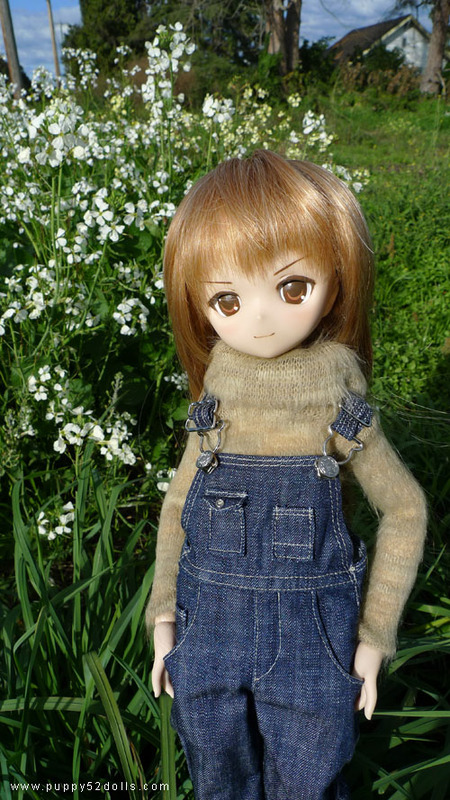 Just realised Taiga’s collar looks funny here lol! 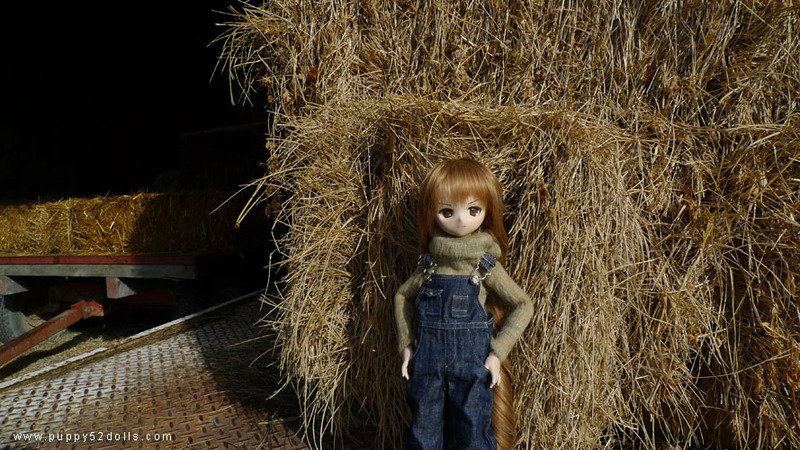 feel all warm and happy with these pics! 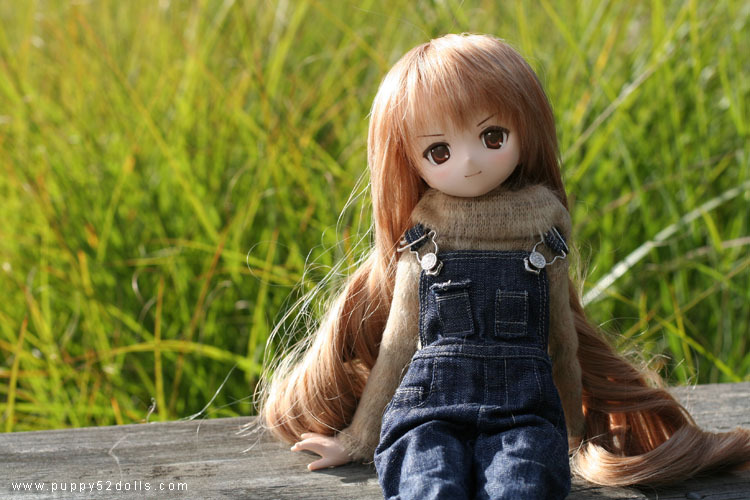 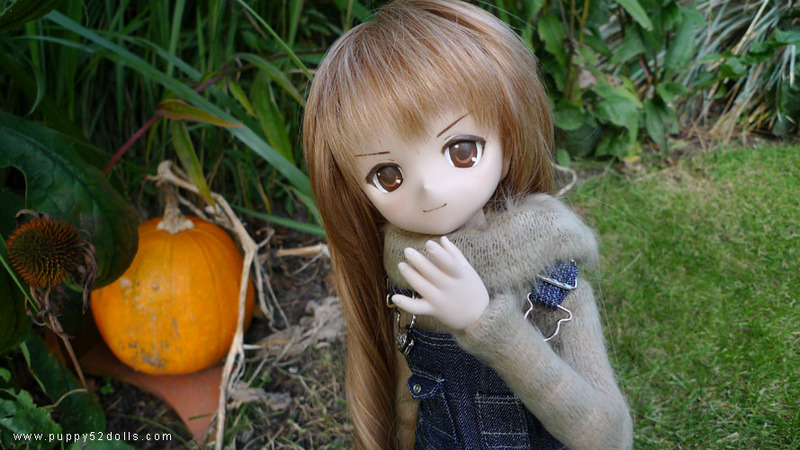 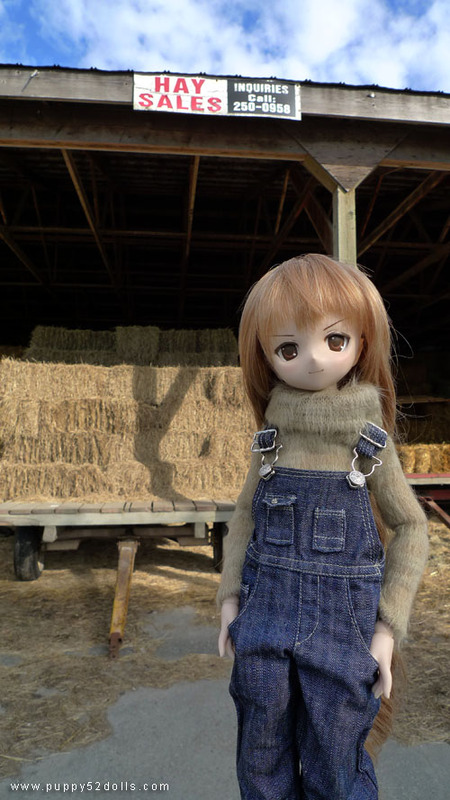 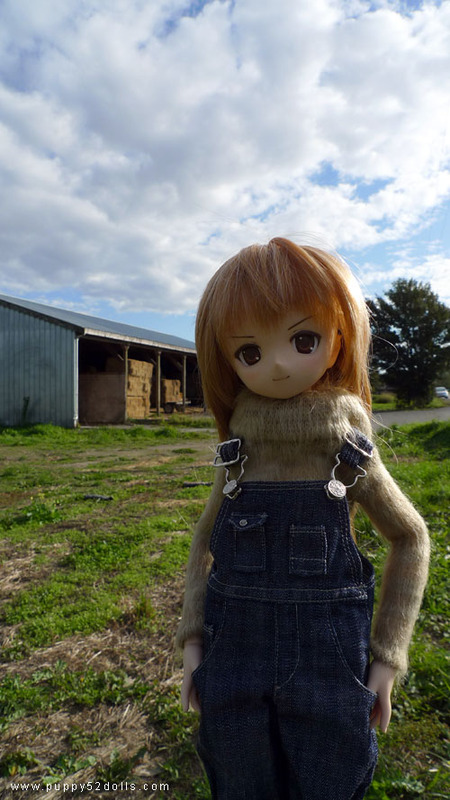 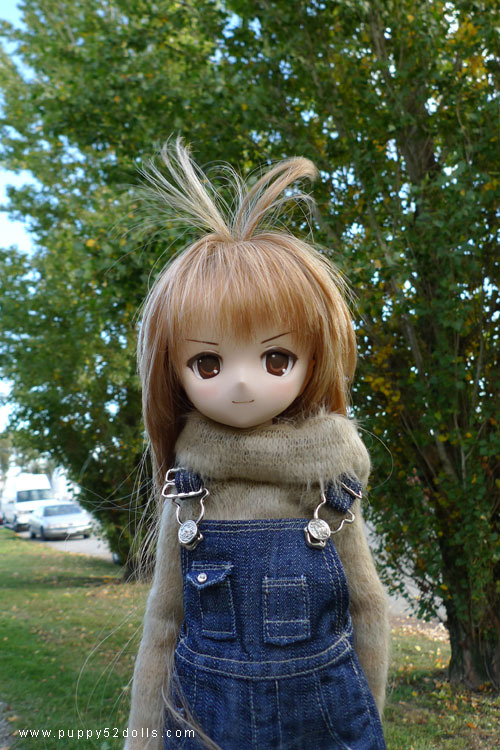 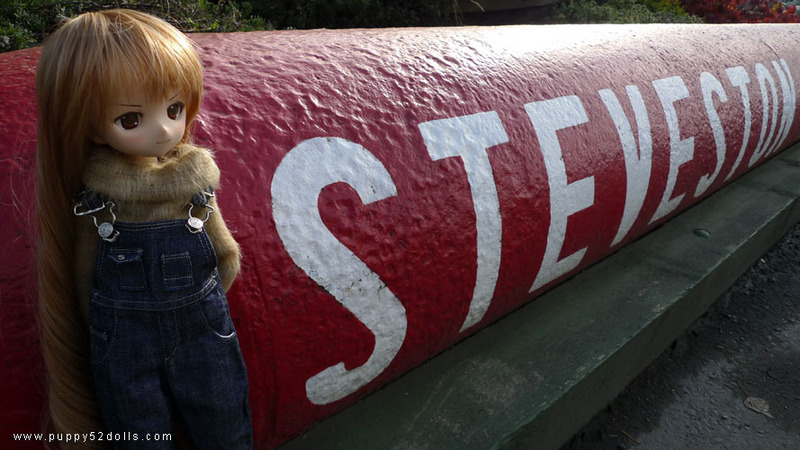 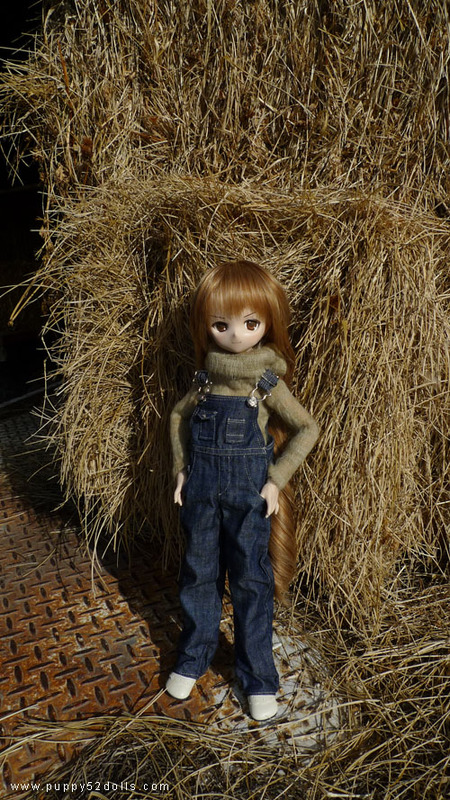 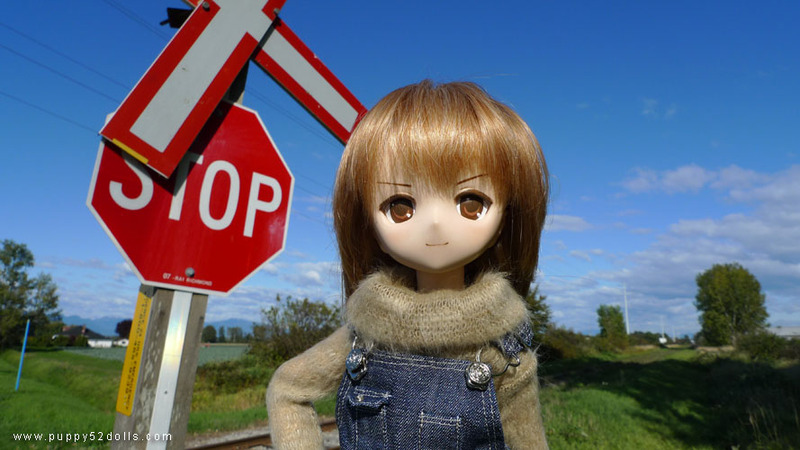 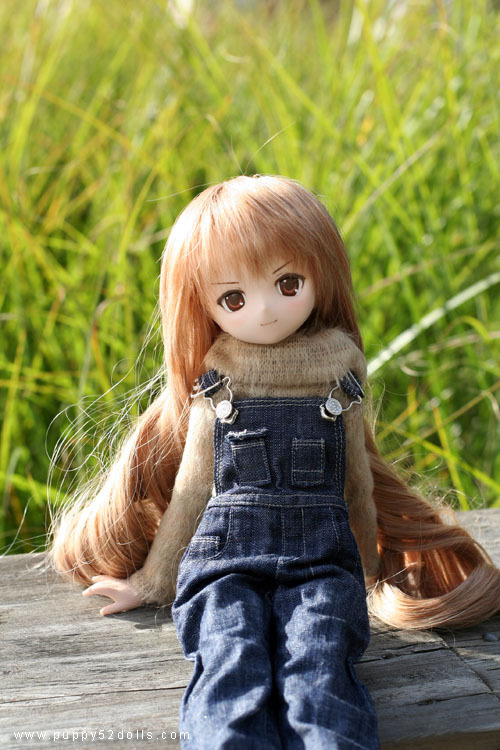 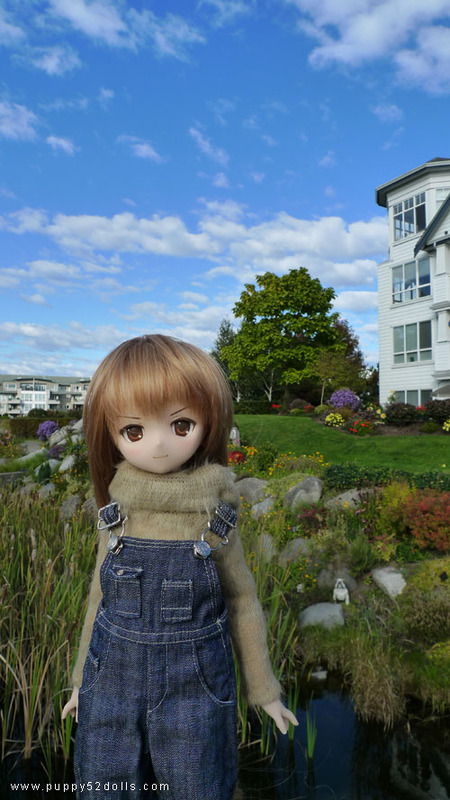 some of the shots remind me of when I was a little kid, especially the last one ^^; Used to love going to visit farms. 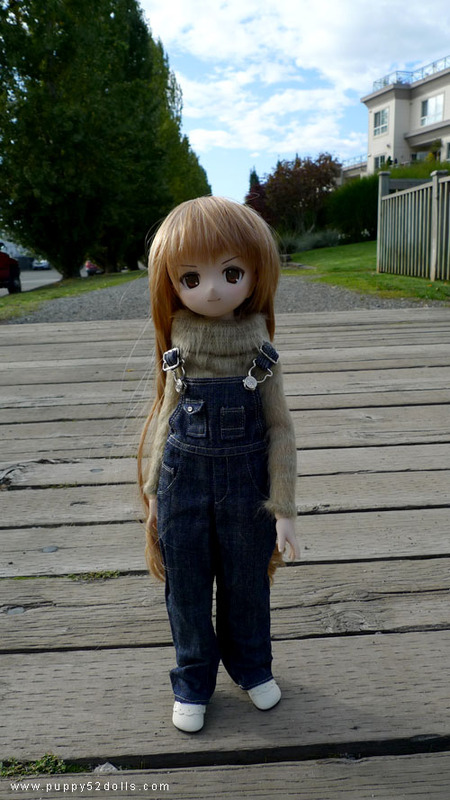 Taiga’s outfit is so cute!